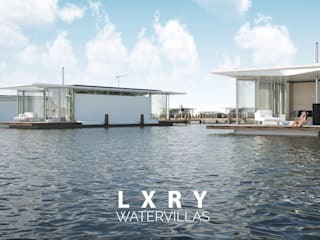 LXRY Watervillas designs luxurious, sustainable holiday home on the water. 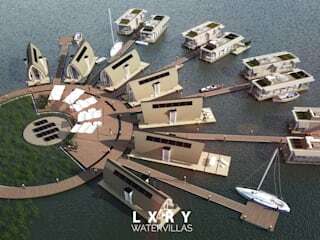 The next generation houseboats. Luxury, comfort and unique design are very important to us. 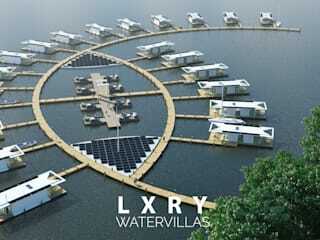 Combined with environmental friendliness we call this eco-chic. 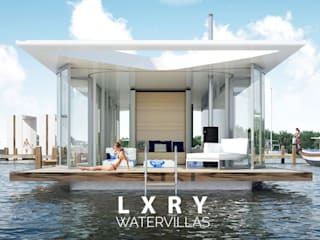 Maximum luxury with minimum footprint.